Activision Blizzard has received massive criticism over their announcement of the next entry in Diablo franchise, which is a mobile game, called Diablo Immortal. 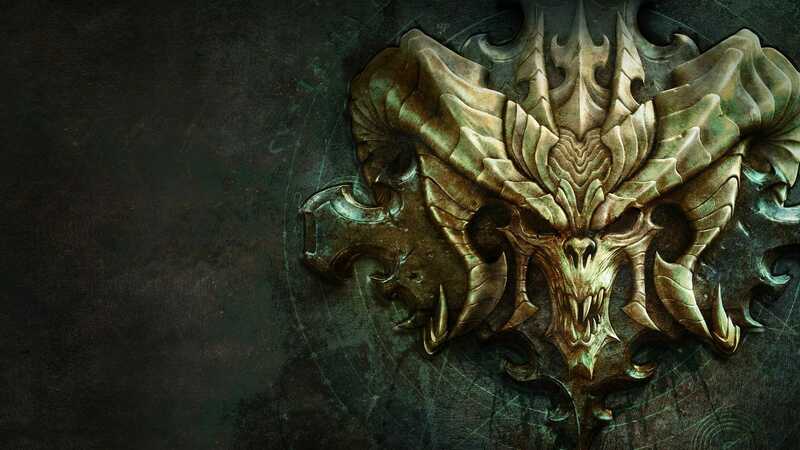 While later reports suggest that an actual entry in the Diablo series, most likely Diablo 4 was pulled last minute at BlizzCon, it’s still very disappointing. Now a job listing suggests that the game fans are actually waiting for is being worked on as well. Job listing for Diablo 4? If you head over to the career’s section of Activision Blizzard’s website, you can see a new opening for a Quest Designer, for an unannounced Diablo Project. The Diablo team is looking for a talented content designer with a combined gameplay and storytelling background to help us create play areas, quests, characters, and dialogue for an upcoming project. The ideal candidate must be able to collaborate within design, audio, localization, and engineering groups to efficiently and creatively implement quest-focused content and write compelling game narrative with a firm understanding of how story translates into gameplay. This is clearly something that sounds like a more single player experience rather than what Diablo Immortal seems to offer. Able to work to maintain a positive attitude in a driven, highly collaborative and iterative team environment. Experience creating and running pen and paper RPG campaigns, and/or live-action RPGs. Your experience with PC and console role-playing games. Now, the last part is another important detail, they want someone who has experience with PC and console RPGs, not someone who’s familiar with mobile games, and how they work, so it’s clearly a normal entry in the Diablo franchise, and most probably Diablo 4. While you’re here, make sure you read our review for Onimusha: Warlords Remastered. Do you think this job listing suggests that Diablo 4 is in development? Let us know in the comments below.